JUNE Special Deals – We have open weeks on select private homes and condos offered at discounted special rates up to 20% OFF our published rates for new reservations only. Please call our reservation team at #800-247-5459 for more details! Create family memories that will last a lifetime at the #1 Beach Destination in the World! With 60 miles of stunning oceanfront shoreline, world famous golfing, exceptional fishing and water sports, and acclaimed nightlife, it’s no wonder that Myrtle Beach is heralded as the greatest vacation destination in the country. 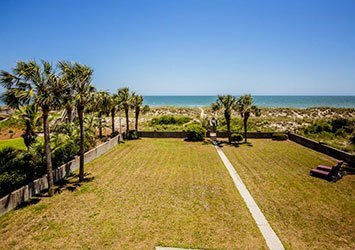 On the Grand Strand, visitors will find hundreds of North Myrtle Beach and Myrtle Beach vacation rentals, restaurants, a dizzying array of live entertainment, golf courses and amusement parks, incredible shopping, and of course those famed South Carolina beaches. 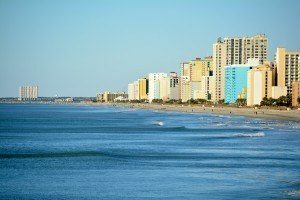 Best of all, the glittering world of Myrtle Beach can be enjoyed in style with a vacation home or condo, offered by Oceanfront Vacation Rentals. 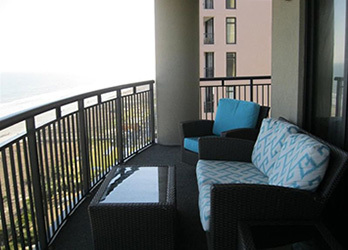 With a host of amenities, including, high-rise oceanfront views, private and community pools, hot tubs, game rooms, hi-speed internet, and access to the best beaches on the coastline, a vacation rental is the best way to enjoy a stay on the Grand Strand. Countless people have discovered that Myrtle Beach is the destination of choice for a romantic getaway, a girls’ weekend of shopping, a golf vacation with friends, a corporate retreat, or a joyful family reunion. With endless entertainment, attractions and beautiful beaches around every boardwalk, Myrtle Beach continues to surprise and delight our thousands of rental guests every year. 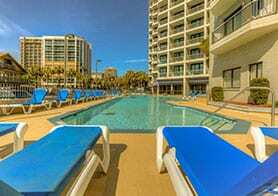 Book your Myrtle Beach vacation rentals with ease online, and enjoy a stay that’s more comfortable and accommodating than any Myrtle Beach hotel, with a Grand Strand home or condo from Oceanfront Vacation Rentals.